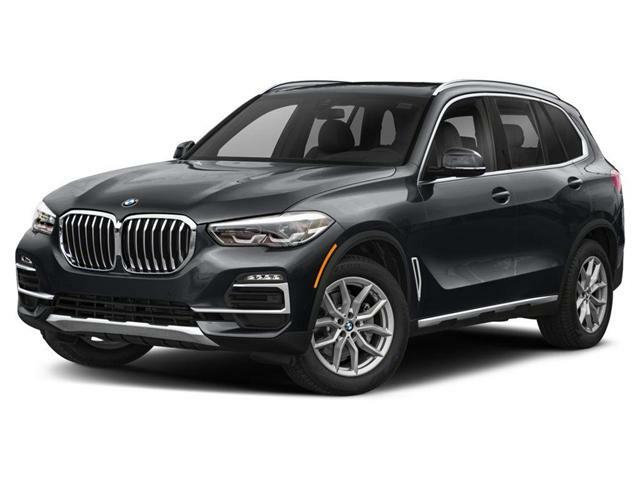 Lease 2018 BMW X5 xDrive35i. The BMW X5 can take you anywhere, and does so in peerless comfort. It’s an off-road vehicle that’s at home on the twisty B-road as it is the motorway, with an engine that delivers both power and efficiency. Inside, a range of options leaves you never more than totally relaxed. While the intelligent BMW xDrive four-wheel drive system provides incredible traction on every road, around any bend and in every driving situation. Where the BMW X5 goes, eyes follow it. From the very first moment you see it, the BMW X5 grabs your attention – and keeps it. The inside is equally impressive, the elevated seating position and sense of space creating a serene atmosphere that instantly relaxes. With its dynamic, upright proportions, the third-generation BMW X5 is instantly recognisable. What’s more, the most recent version has been enhanced with a number of key upgrades, with a focus on aerodynamics. A number of features contribute, such as the large air inlets, the Aero Curtain in the front apron and the newly developed Air Breather in the front wheel arches. They all underscore the sporting character of the BMW X5 and help reduce fuel consumption and CO2 emissions. The aerodynamic theme continues at the rear. The Air Blade on the D-pillar not only makes the car look wider, but also improves airflow. While the exterior of the BMW X5 presents an imposing presence, the interior offers a real sense of elegance. The horizontal contours and contrasting surfaces heighten the feeling of space, while the highest quality materials and interior fittings, as well as atmospheric lighting, create a real feel-good factor. The elevated seating position ensures the best possible view of the road, while all operating elements, including the new iDrive Touch Controller with the optional Professional Navigation system and the new free-standing Control Display, are orientated towards the driver. To round this all off, the optional Bang & Olufsen High End Surround Sound System’s excellent acoustics make every journey in the BMW X5 a treat for your senses. The Adaptive LED Headlight offers an accent light, low-beam and high-beam function, anti-dazzle high-beam headlights, LED fog lights, cornering light, turn indicators, daytime driving lights and Adaptive Headlights with variable light control. Light distribution is automatically adapted to match your speed and the steering angle. The light is similar to daylight and, as well as delivering consistent and optimum illumination, it improves visibility, reducing fatigue when driving at night. The four headlamp light rings give a distinctive appearance. Ambient light creates an impressively welcoming environment. Nine pre-defined light designs fill the interior with a relaxing mix of direct and indirect lighting, highlighting the lounge-like atmosphere. The lighting is made up of three-colour LEDs (white, orange and blue), with sources positioned in the storage compartment in the centre console at the front, in all door compartments and trim elements and the door exit area. There are more LED lights in the vanity mirrors, in the front and rear footwell and roof liner, in the backrests of the front seats and in the trim bar. The effect is just as dramatic outside the car with LED vicinity lighting in the exterior door handles, along with light sources in the exterior mirror housings and boot. Top of the range is the BMW TwinPower Turbo 8-cylinder gasoline engine with two parallel turbochargers with Valvetronic, Double Vanos and High Precision Injection. It delivers maximum torque of 480 lb-ft across a rev range from 2,000 to 4,500 rpm. The engine produces 445 hp to achieve impressive acceleration from 0 to 100 km/h in just 4.9 seconds. And thanks to High Precision Injection (HPI), maximum efficiency is extracted due to precisely-measured doses of fuel being injected into the combustion chamber, which results in a combined fuel consumption of 13.7 L / 100 km. Pleasure is not solely defined by how fast a car accelerates or how it handles. It’s also a question of comfort. That’s why the BMW X5 has been flawlessly designed for ultimate relaxation. Sit back and enjoy the ride with your perfect soundtrack and the very best entertainment. Thanks to practical features and ample storage, transporting heavy and bulky objects with the BMW X5 is no problem at all. Extraordinarily versatile, the BMW X5 is designed to flex to your every need. The dual section boot has an upper boot that swings up high to let you load lighter objects easily, while the lower boot opens to create a platform that’s flush with the luggage space floor, so you can rest items on it while you’re loading. The tow bar (available separately) can take a load of between 2.7 and 3.5 tonnes (depending on the engine size), while trailer stability control system recognises when the trailer is swaying dangerously, activating the brakes to restore stability quickly. The driver and front seat passenger in the BMW X5 enjoy not only an elevated seating position but also optional Comfort Seats. The upper backrest and its width, thigh support and headrest height are all electronically adjustable, so it’s easy to find your perfect position. The rear seats can be folded down in 40:20:40 split to work around the number of passengers and luggage you have on board. The luggage space can be extended up to a generous 1,870 litres. You can add even more passenger space with an extra row of seats in the rear. 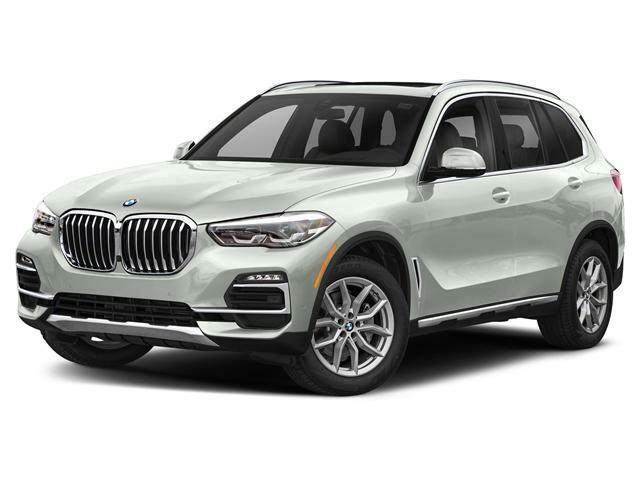 Explore our current BMW X5 inventory.